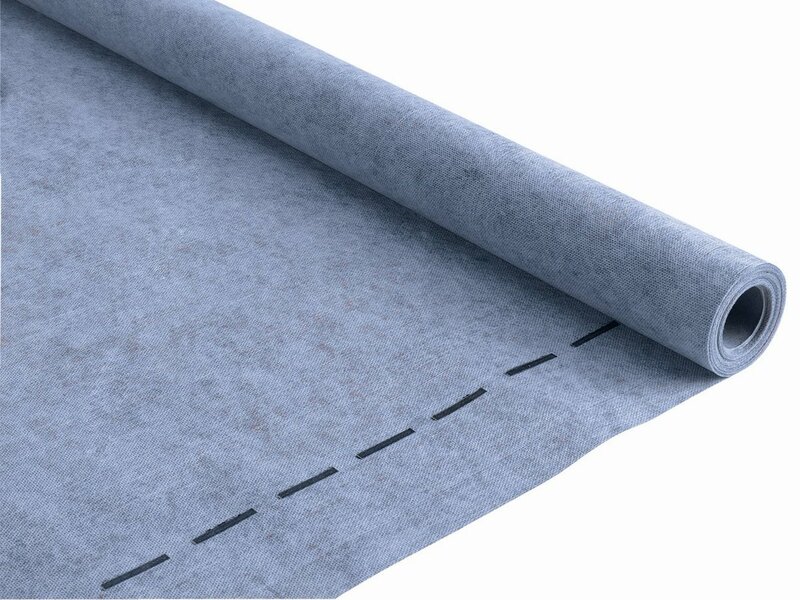 Waterproofing Accessories | FinPan, Inc. Description: Water Armor is a high quality 100% acrylic flexible air and water barrier. 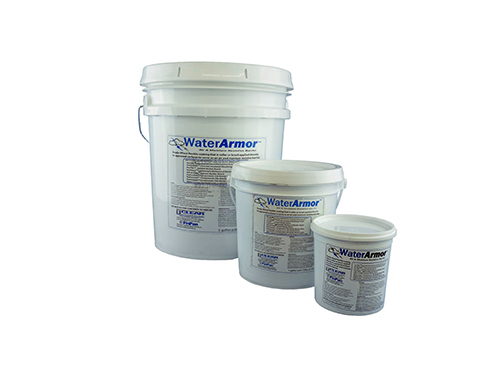 Water Armor can be troweled, rolled or brushed into place to form a continuous air and water barrier that protects from incidental water damage. 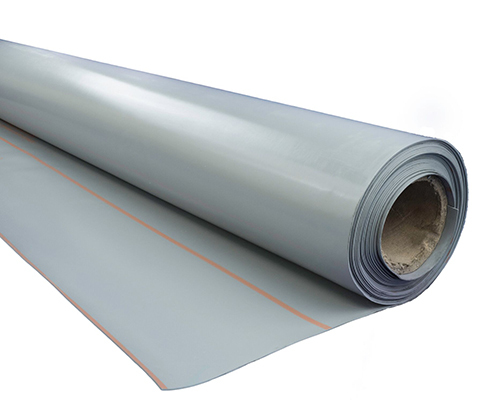 Description: WaterTite is a 40 Mil PVC membrane used for traditional mudbed shower applications. It has lines every 6” to facilitate measuring and cutting. WaterTite is available in 48”, 60” and 72” widths. Description: Sikaflex-11FC is a one component, gun grade, adhesive sealing compound of permanent elasticity. It is based on a special moisture-cured polyurethane with an accelerated curing time. Description: Designed to reinforce the joints and corners of FinPan backerboards. 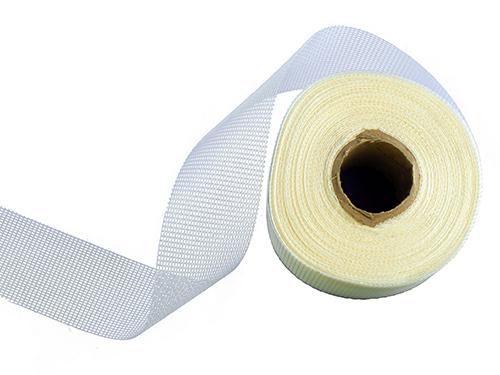 The 2” tape is designed for interior use and the 6” tape is recommended for exterior use. The mesh is made of alkaline resistant glass fiber mesh and provides a strong, long-lasting joint. membrane that reduces seams in the shower.